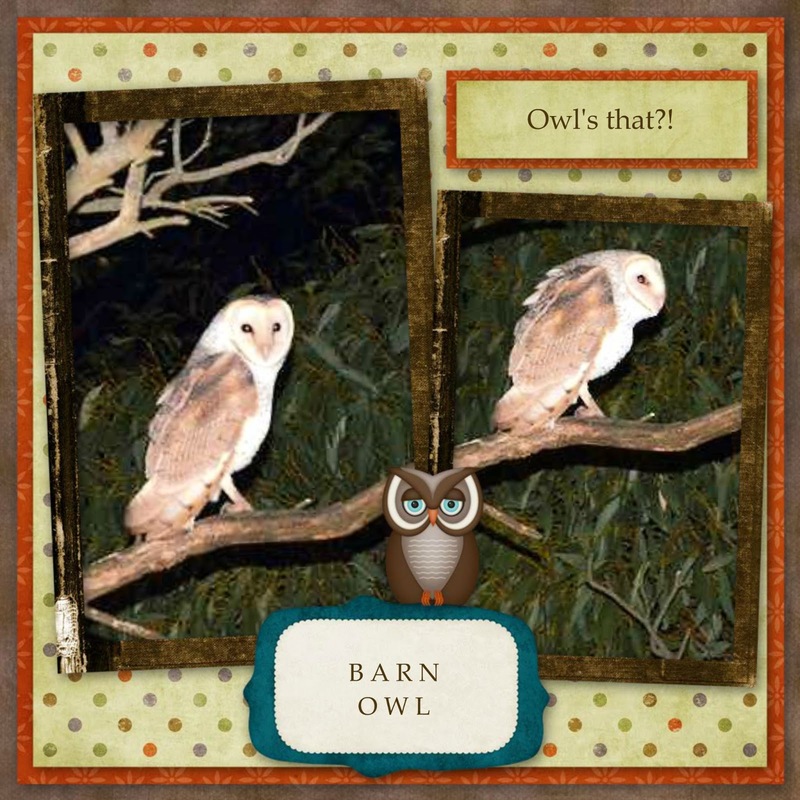 Hamby Home(in)stead ...: Owl's that?! It was a little after 6:00pm when we started driving into town. We hadn't long turned out of our driveway when we spotted a bird hovering just near the fenceline. As no other cars were around, I pulled over to the wrong side of the road, so as to view and photograph this Barn Owl. About a month ago a Barking Owl visited a tree beside our storage container and tonight's tyto was on the boundary of the paddock that runs behind our house. Nice neighbours! Definitely a highlight of the day/night!